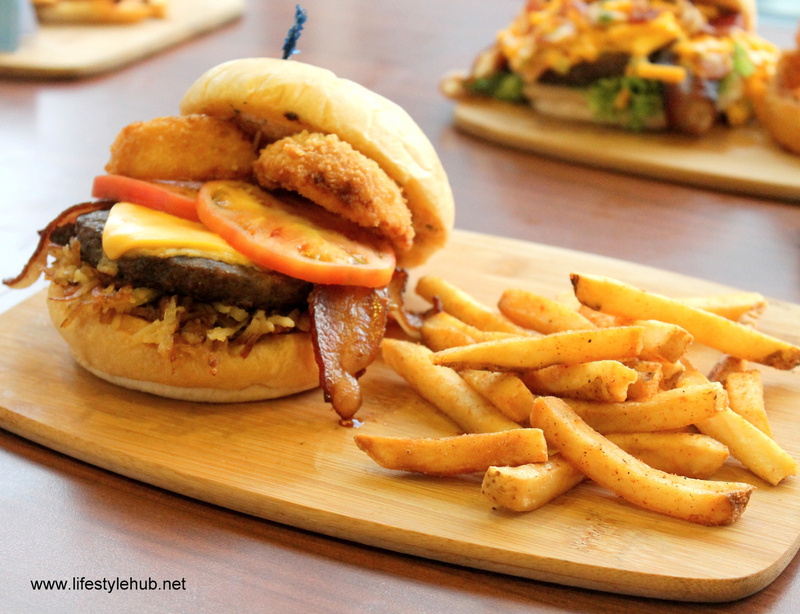 The Lifestyle Hub: Now Being Served in IHOP: Bibingka Pancakes and More! 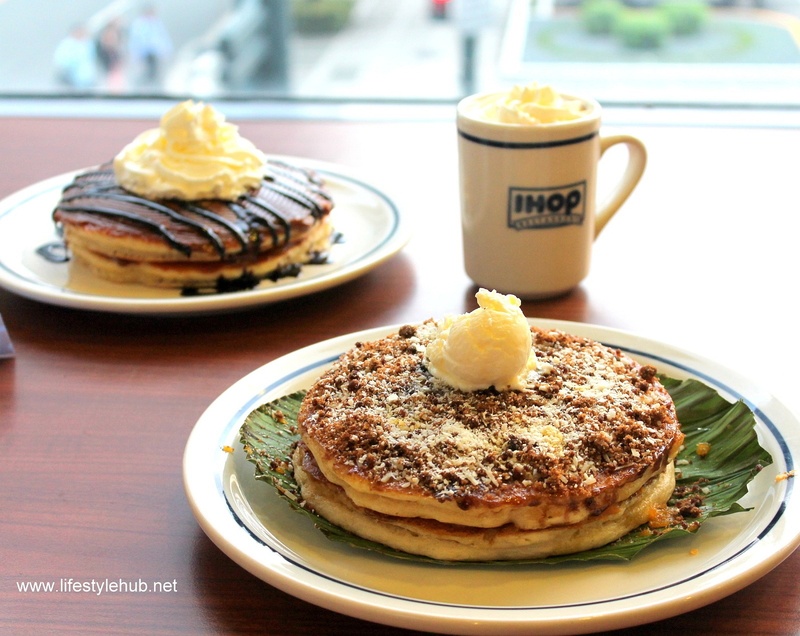 Now Being Served in IHOP: Bibingka Pancakes and More! 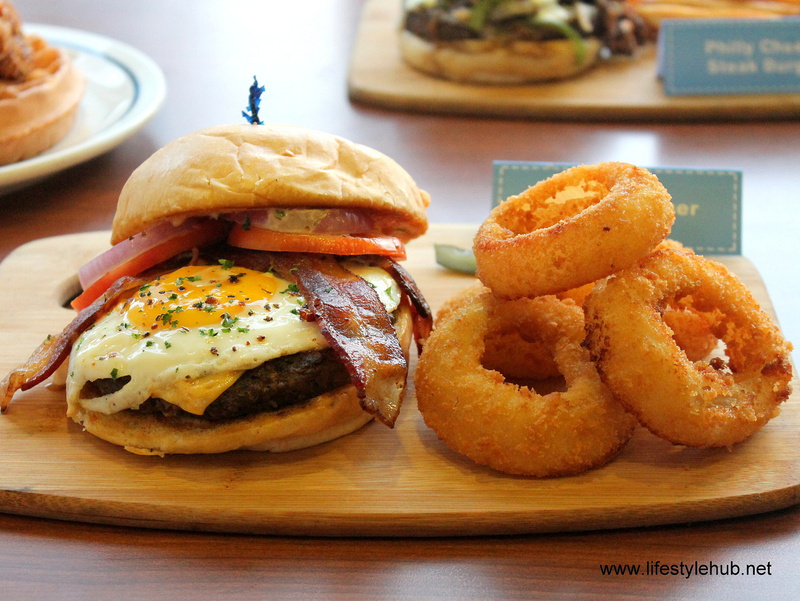 When IHOP started to put up stores in Manila around 2 years ago, everyone was greeted with a very American way of serving breakfast. Western Pancake recipes were introduced in huge servings. THE BIBINGKA PANCAKE: Served with whole duck eggs, muscovado sugar, and garnished with shredded Parmesan, cheddar cheese, and desiccated coconut. Topped with a scoop of butter and served on banana leaf. 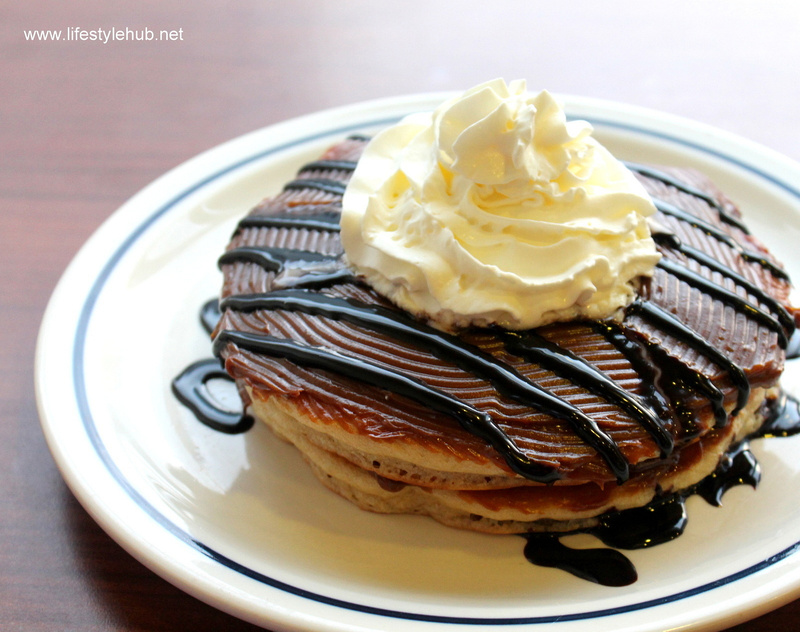 But thanks to our hunger for all things new, IHOP grew in the Philippines. From the first store in Bonifacio Global City, we have now seven IHOP stores in Metro Manila: SM Mall of Asia, UP Town Center, Century City Mall in Makati, Araneta Center in Cubao, Filinvest City in Alabang, and soon in Ayala Fairview Terraces. 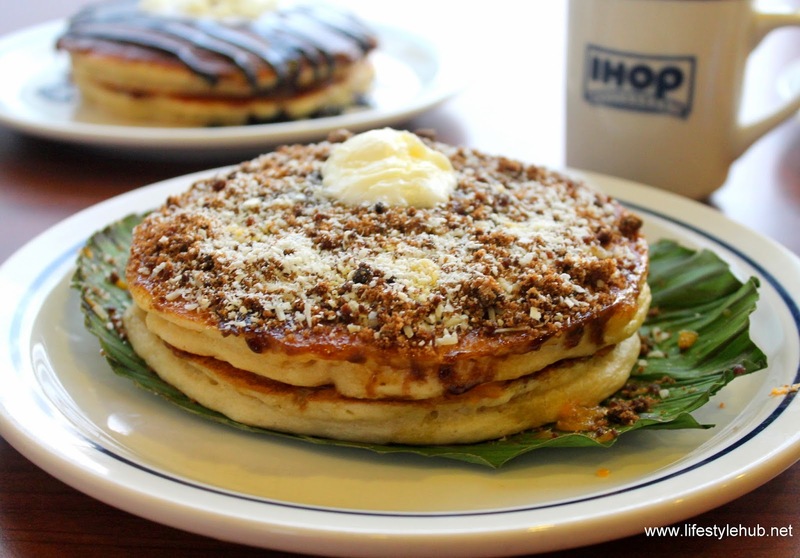 IHOP will not be a stranger to Filipino food lovers anymore. Its growing number of shops is not the only reason why IHOP is slowly becoming part of everyone's diet. IHOP is reaching out some more as it introduces three uniquely Filipino food items this Christmas: the Bibingka Pancake, Dulce de Leche Pancake and the Malagos Chocolate drink. 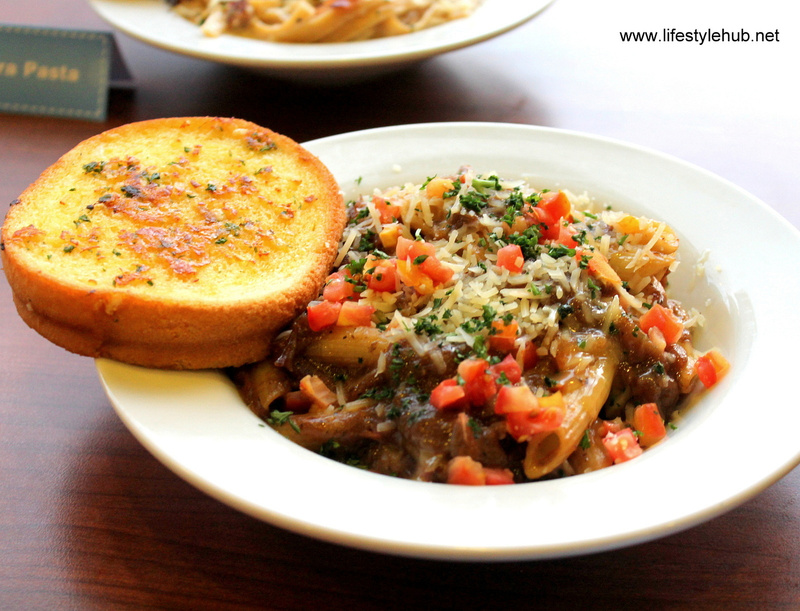 Now that's enjoying two different kinds of menu in one sitting! 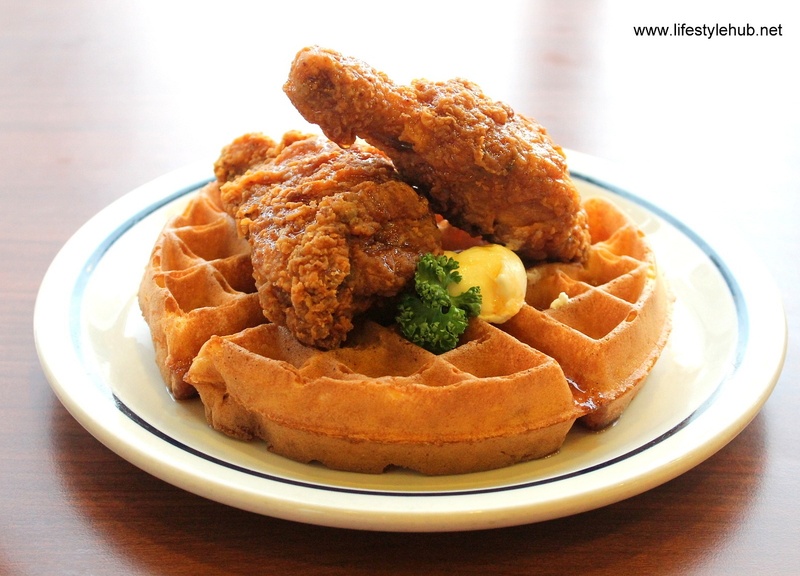 I was excited to be among the very firsts to taste these new offering from IHOP. Served with duck egg, or what we locally call as "Itlog Maalat", the Bibingka Pancake is a fusion of Filipino and American tastes with muscovado sugar, desiccated coconut and shredded Parmesan cheese in one mixture. Similar to IHOP servings, you cannot consider Bibingka Pancake a snack. It's one full meal, I tell you. SRIRACHA CHICKEN AND WAFFLE: Two pieces of fried chicken covered in sweet and spicy combination of butter pecan sauce and sriracha on a Belgian waffle with a scoop of whipped butter. 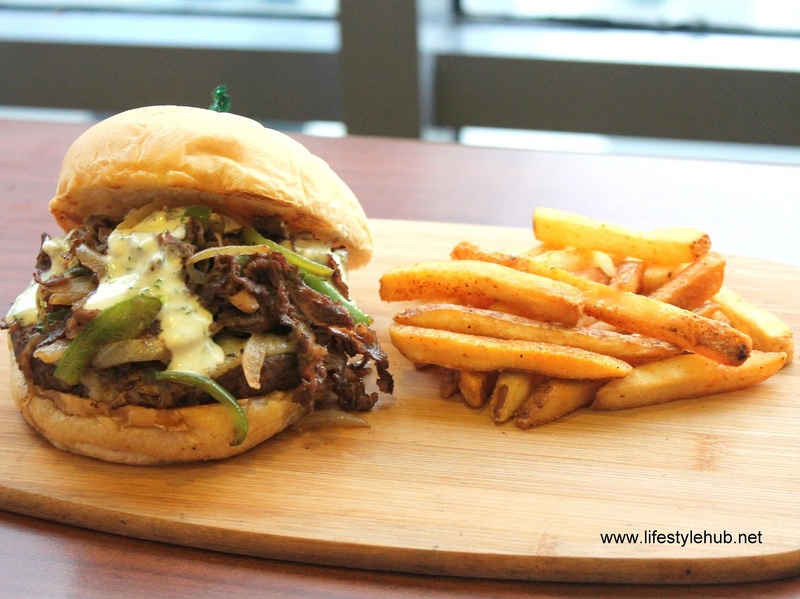 PHILLY CHEESE STEAK BURGER: Classic Southern Burger with provolone cheese, Philly meat, green bell pepper, onions, mushrooms, and red potato seasoning. Archie Rodriguez, President and CEO of Global Restaurant Concepts Inc. which owns and operates IHOP in the Philippines cannot discount on Holidays as a huge part of their campaigns in bringing IHOP closer to the Filipinos. "We are very proud to celebrate this joyous season with our diners with a Filipino touch," he said. "We are very sure that these items bring back childhood memories of a more traditional way of celebrating with family and friends in every bite." Aside from the seasonal Christmas menu, there are new additions to IHOP's collection of burgers and desserts. 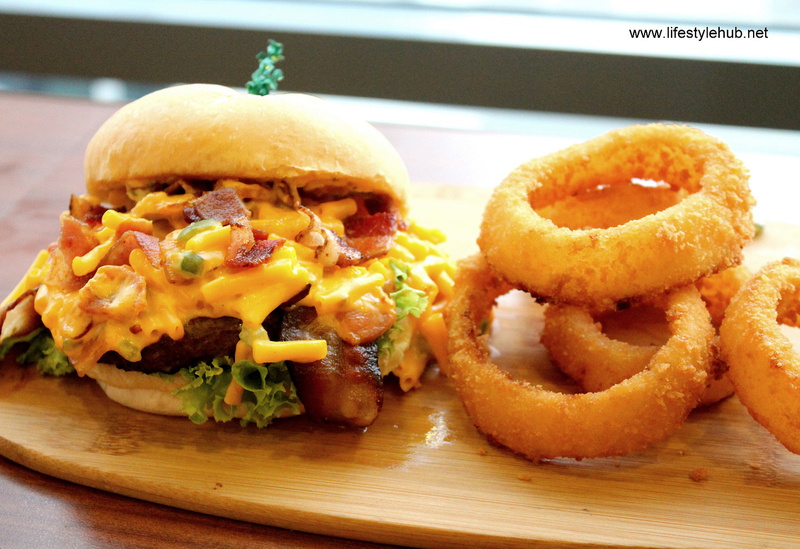 I know I already posted the photos here and I hope they'll match whatever you will imagine when I will start enumerating their already mouthwatering names: Western Hash Brown Sugar, Philly Cheese Steak Burger, Cheesy Mac Burger, Sunrise Burger, Bread and Butter Pudding and Stuffed and Rolled Chocolate Crepe. 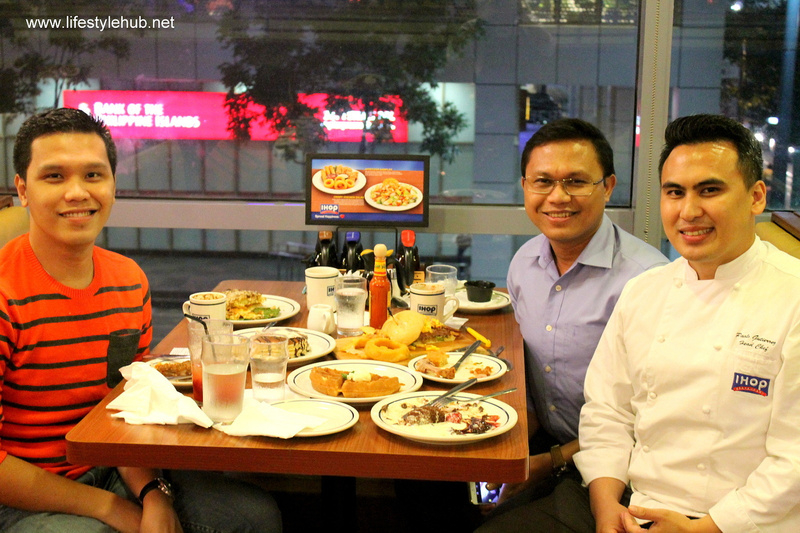 For those who want to have a good time with family and friends this Holiday season in IHOP, their flagship store in Bonifacio Global City will be accepting orders 24/7 from December 16,2014 to January 3, 2015. 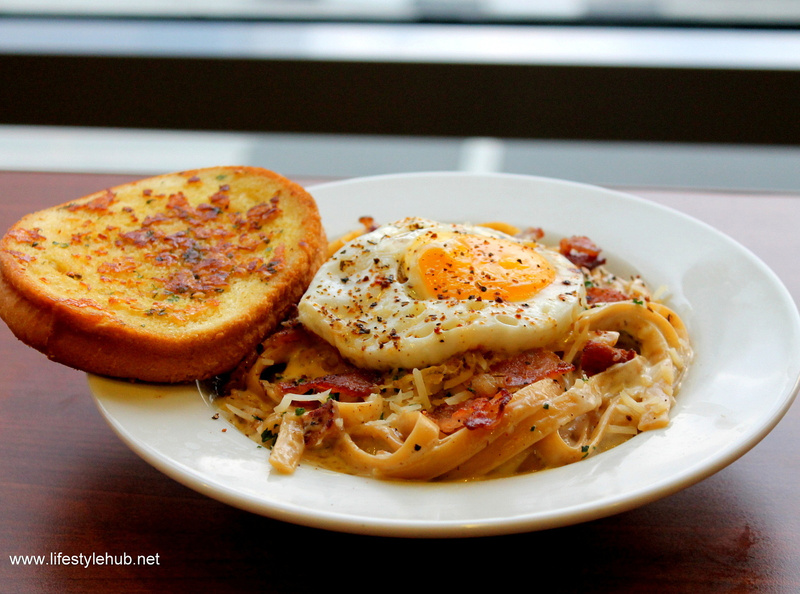 CARBONARA PASTA: Fettuccini pasta tossed in velvety cream mixed with crispy bacon, ham, fresh murshrooms, and shredded Parmesan topped with sunny-side up egg.